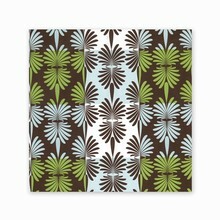 Greenfield Paper is proud to offer 100% recycled gift wrapping paper for the earth conscious customer. 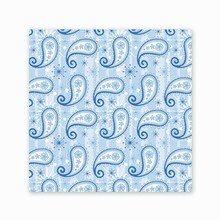 The recycled gift wrapping paper is beautiful and will add a beautiful and unique look to your gifts. We make all of our wrapping paper with soy-based inks instead of petroleum based so you can be 'green' while giving to others. 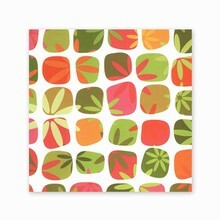 Socially-conscious recycled wrapping paper without sacrificing style--from Green Field Paper. 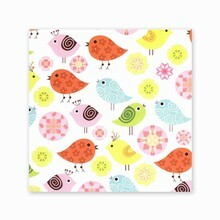 See us for all your recycled wrapping paper!